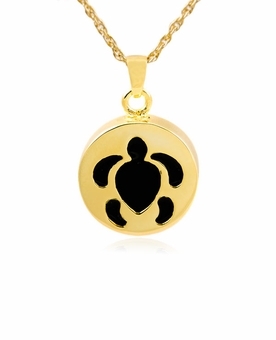 Our Turtle Gold Vermeil Cremation Jewelry Pendant Necklace features a stylish black turtle. 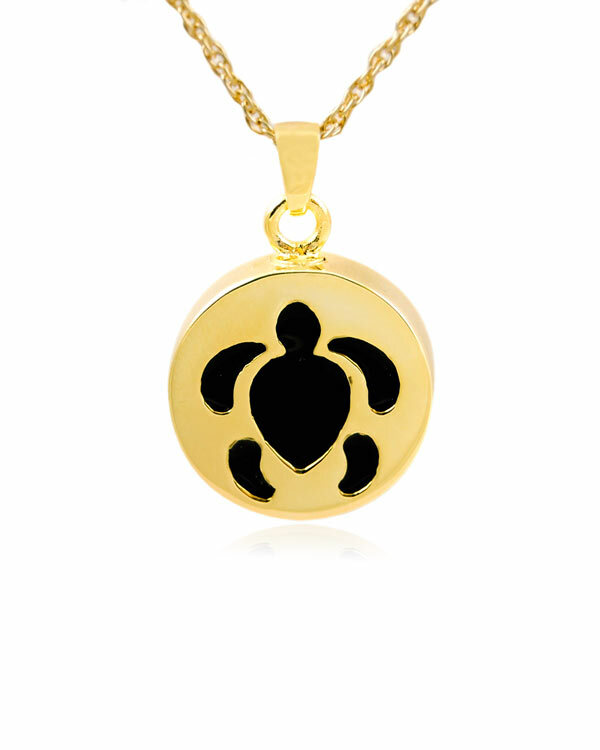 The pendant is designed to hold a small amount of ash or other memento of your loved one, such as strands of hair or flower pedals from a ceremonial bouquet. 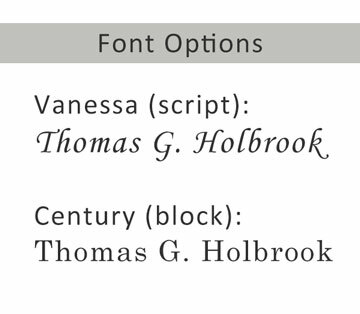 It can be personalized with an engraving on the back.